With a 590 billions dollars of turnover, the e-Commerce market in China has exceeded american market and still offer a lot of possibilities. Nowadays, China has the world’s most important cybercommerce with a market experiencing a 25% growth every year. What can explain such a high increase ? Development of new technologies and the increased use of smartphones and tablets allowed an explosive growth of the cybercommerce in China. Chinese consumers are more and more connected and social media become great allies in the research of the best product. The consumer is at the center of the business relationship that’s why online seller have to offer the best service to them. What are the best practices to use to play your cards right on the chinese cybercommerce market ? What is a cross-border website ? It’s a website that allowing chinese consumers to buy foreign products from China. Advantage for the consumer ? He can pay in yuan (RMB) and if the product doesn’t suit, he can send it back in China and not in the product’s origin country. For the online seller, these online platforms are very profitable because he can sell his products without be physically present in China. Cross-border website manage the goods (delivery, return, customer service in chinese…) and manage the warehouse stock. For each transaction, a commission will be deducted by the cross-border ECommerce website (this commission vary between 0.5 and 5%). Be mindful however, to sell on this websites you have to meet all the requirements which are more or less attainable. Much used in France, subscription sales know a great success in China. This trend is very appreciated by women consumer and allow to receive each month a batch of products choosen beforehand by the consumer or surprise that means choosen by the seller. This system is very related to the system of « box » in France, it allows consumer to reduce delivery cost and receive all the selected products in the same batch. For the online seller, this method allows to differentiate themselves from his competitors by offering a special offer. The m-commerce or cybercommerce on smartphones knows a 240% growth per year. The practice is promoted by the apps and facilitates online buying with a fast and intuitive connection. The m-commerce represents 50% of the online sales. For the consumer, it’s a gain of time because the service is optimized, moreover, products previously viewed appear when consumer order, thus promoting research and purchase. An other m-commerce practice much appreciated by chinese consumer is the QR code. Its use is phenomenal and allows m-commerce growing by facilitating goods access and online purchase. 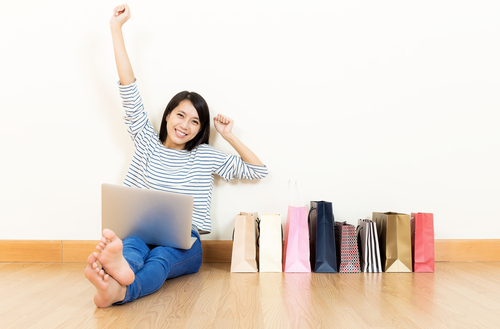 Chinese consumers are very active on the web and especially on social media where they share their purchases, give their opinions and rate the products. Nowadays social networks are indispensable tools that brands must use because it allow them to be closer to their consumers and to create a fan community around the brand. 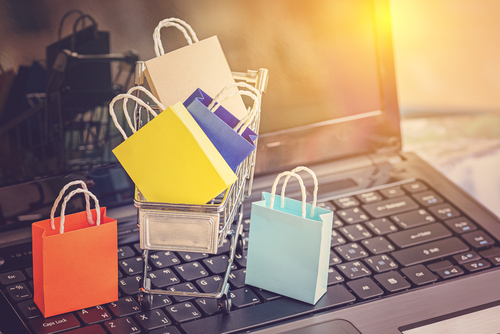 Shopping is said to be social or community because consumers look at the online consumer’s opinions, ask information about the product before buying. Nowadays, chinese consumers don’t buy alone but in groups, they share their experiences. E-Commerce in China is booming, it’s the best time for you to take this opportunity. 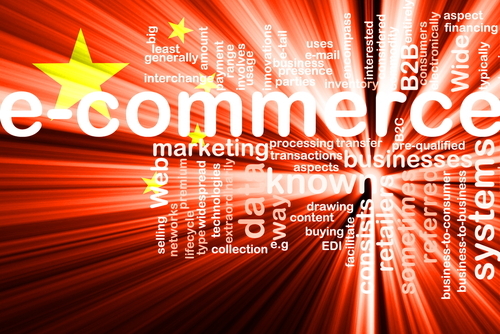 and specialized in ECommerce to support you to develop your ECommerce activites in China.